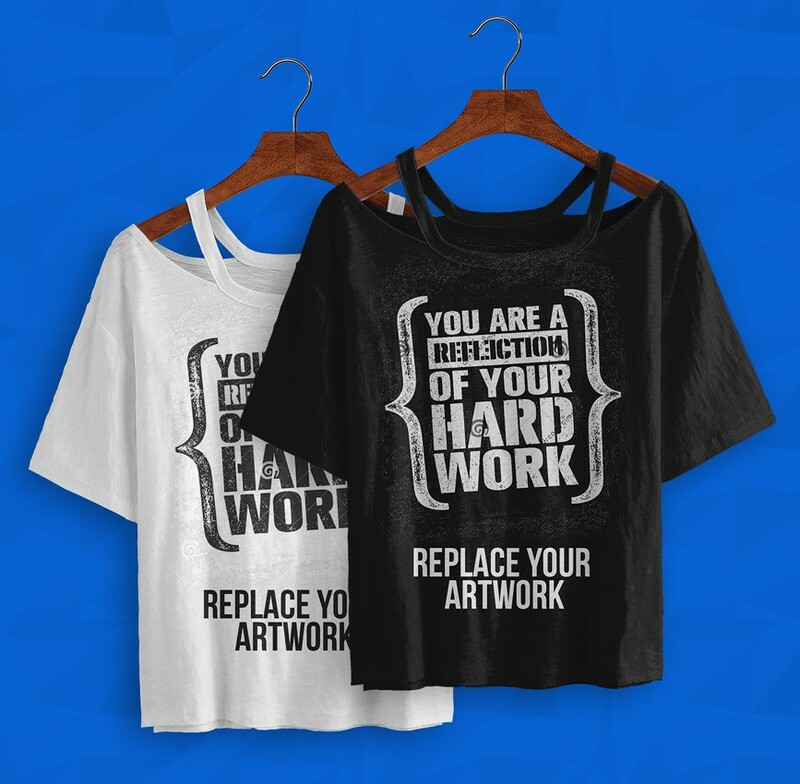 Download Free Hanging Girl T-Shirt MockUp. A free mockup showing a Hanging Girl T-Shirt include front view. 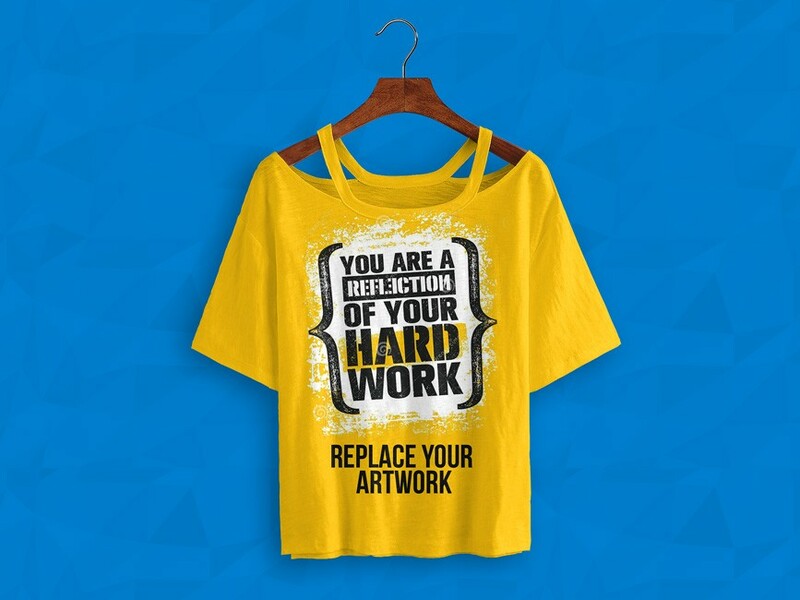 Change colors and artworks or creative t-shirt design by using the smart layers. Good work done by PSD.Zone.